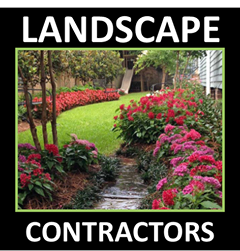 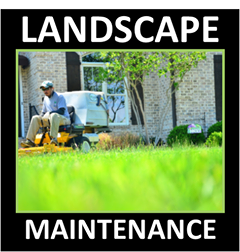 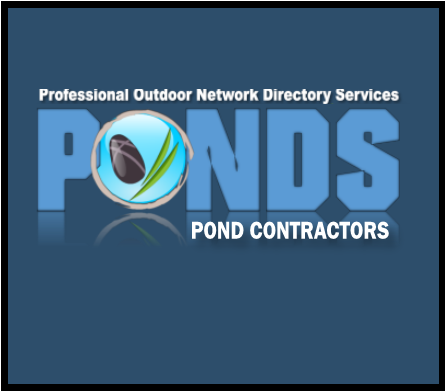 We Have 2 Maryland Member Pond Maintenance Companies For You To Review!! 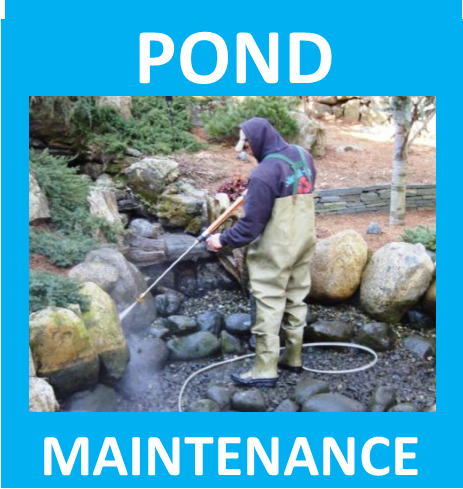 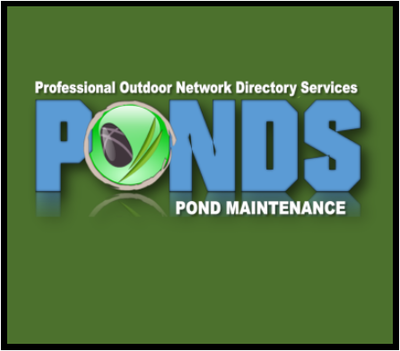 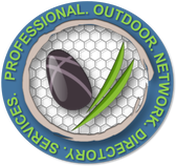 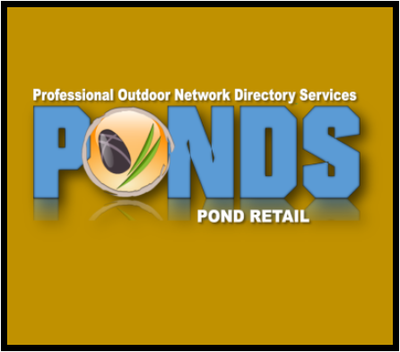 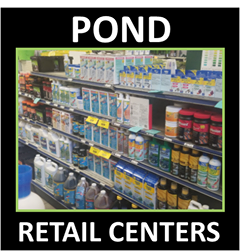 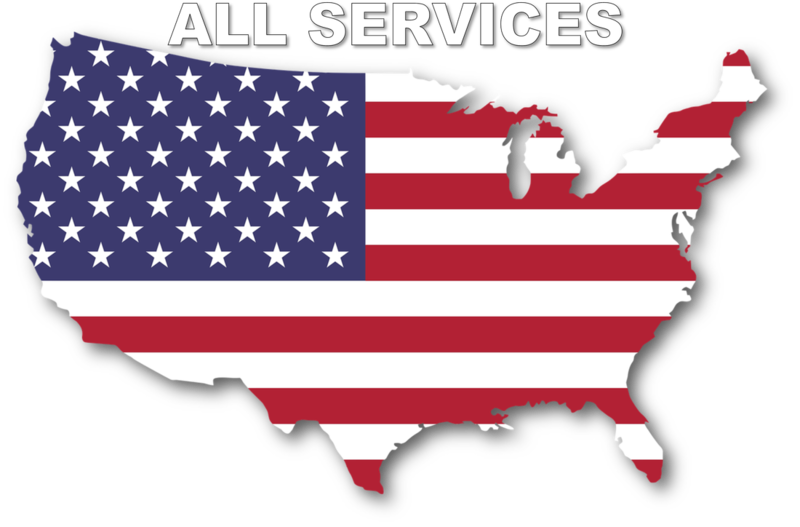 Our Maryland P.O.N.D.S Pond Maintenance Services Network Members are passionate about helping their customers clean & maintain their ponds and water features. 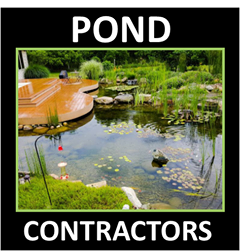 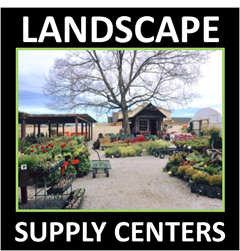 ​Additionally, Our member Pond Maintenance companies are are the most qualified companies in the industry when it comes to trouble shooting Pond & Water Feature issues.